1 in 4 women in the U.S. dies from heart disease. 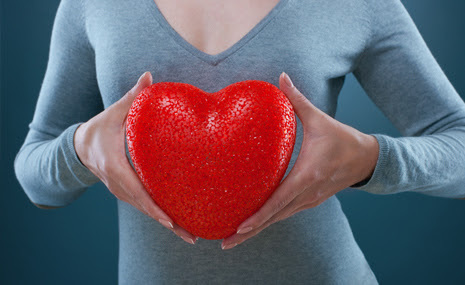 Learn more about what you can do to take care of your cardiovascular health. Order a free Heart Health Kit available from the FDA Office of Women’s Health. Don’t’ Wait. Order Your Heart Health Kit Today.